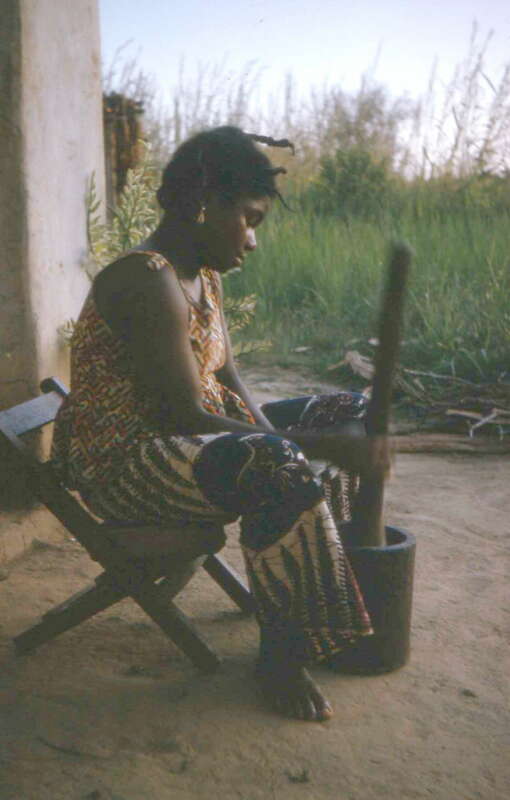 Igboland’ is inspired by my Mum’s diary from when my parents lived out in Nigeria for six years during the Biafran War. Their story is very different to that of Lydia and Clem, but the anecdotes, photos, letters and journal helped me to make the setting and context as accurate as possible. The novel itself explores love, marriage, faith and personal identity. The characters respond to the traditions and culture they find themsleves part of and have some very difficult decisions to make. 1.How important is it that the narrative voice is that of an English woman? 2.What does the novel have to say about female identity? Can a man really write a novel from a woman’s perspective? 3.How is Protestant Christian faith explored? How do you feel about Christian missionaries going to other countries? 4.What do you feel you have learned about Igbo culture and ‘Odinani’? Does it have anything to teach us? 5.How important is the cultural and geographical setting to the narrative? Have you ever experienced a culture shock? How did you feel? 6.The Biafran War continues throughout the novel in the background. Simplistically put, it was a civil war between the northern Muslim states and the Igbos in the south. Is the war typical of any other war? Is it an integral part of the novel or not? Does it symbolise anything? 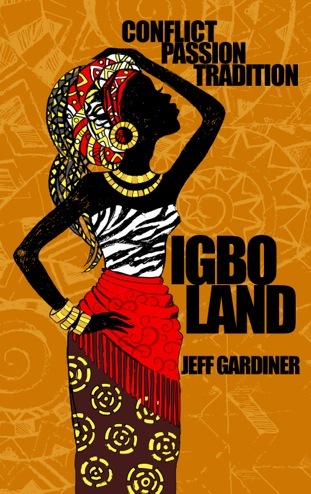 7.How are the themes of marriage and family explored in ‘Igboland’? Is there a moral or message being offered, or is it left ambiguous? 9.Is the ending satisfactory? What feelings did you have while reading the novel? 10. Do you have any questions you’d like to ask the author? This entry was posted in Blog and tagged Biafran War, Christian missionaries, Igbo culture, narrative voice. Bookmark the permalink.